There’s a joke going around, saying that Americans have — without a doubt — the most expensive urine in the world. Why? Well, because we’re popping supplement pills without enough previous knowledge of their digestion and assimilation requirements, leading to a taxed liver and a drain full of vitamins we can’t completely make use of. Think that you’re one of them? 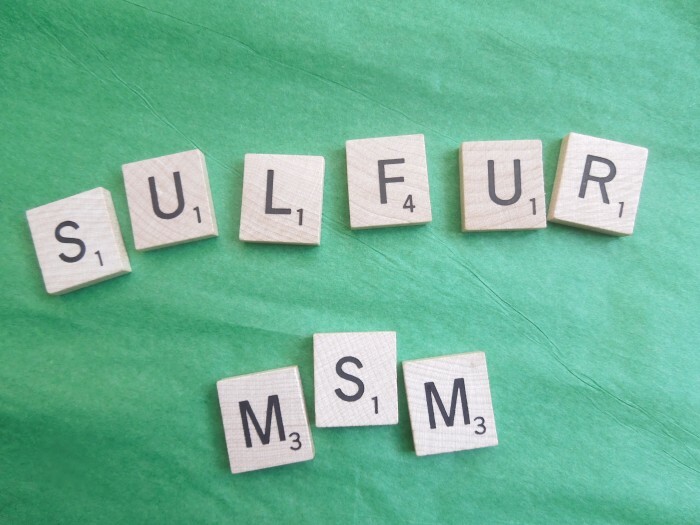 Consider MSM, aka, pure distilled (or often times crystallized) sulfur. Sulfur is found in over 150 different compounds within the human body, and in virtually every single type of cell membrane. It is the third largest nutrient found in the human body, and has been discovered to live within all vertebrates. 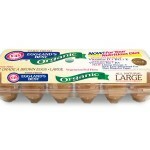 Therefore, it is an extremely important mineral to keep on top of nutritionally. 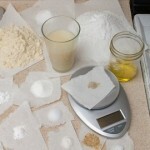 However, modern day food advancements and agriculture techniques must be taken into account when considering how much sulfur we (as a collective culture) are actually getting from our food. Unfortunately, in the last 100 years or so, we have run into some sulfur lack thereof. 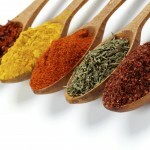 We obtain sulfur, like any other vitamin or mineral, from our food. Our food gets it’s food from the soil, and just as is the case with our bodies, if what the food is being fed is lacking in organic, abundant nutrition, then the health of said food (or body) will suffer alongside. Due to the state of worldwide depleted soils and genetically modified, pesticide sprayed nutriments, even some of the most pure foods available are lacking in this uber essential, super beautifying mineral. It is the miracle you have been searching for, and it continues to astound researchers alike and scientific research is still ongoing. This is one supplement, where, everything you read about it, is outstanding. You will be hard pressed to find anything negative. It is a naturally occurring compound found in the human body and depletes from the body as you age. Another reason the benefits of MSM is perfect for an aging body. 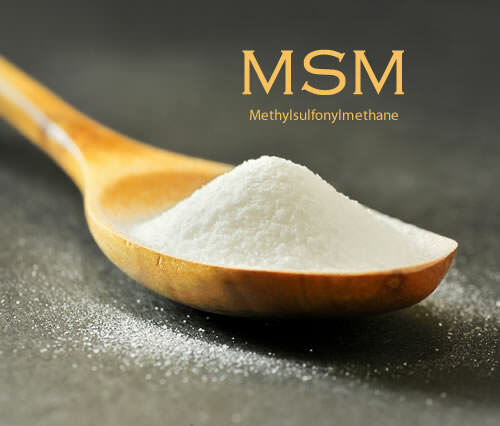 Also known as Methylsulfonylmethane, it is present in meat, fish, eggs, raw fruits and vegetables, although with processing and cooking you will be lucky to get the required amount your body needs. Organic sulphur is also found in amino acids, cyclone, cysteine, taurine and methionine. You will find MSM in the rain, the oceans, in all living things. If you do prefer to get your sulfur naturally, you can get it from bone broth, if you use bones from animals feed organic foods and eat plenty of raw organic foods. Then you will be enjoying the benefits of MSM naturally. 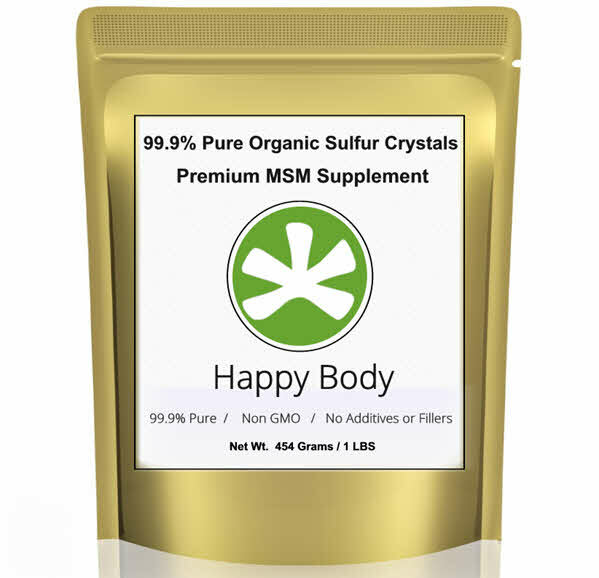 Pure MSM is touted for helping with many health problems, and I can say, without hesitation, that I have felt a huge improvement since taking this wonderful organic sulfur. There is always a miracle supplement being discovered, and I know most of us are out there looking for the ever elusive one, and finally, I really feel I have found it with the benefits of MSM. This is the perfect supplement for those who wish to improve their health and well-being. Depression affects so many of us and I was one of them. I am happy to say, that I no longer suffer from this debilitating mental health problem since I have been taking and enjoying the wonderful organic sulphur benefits. In fact, you could take nothing else, just this organic sulphur and bring your body back into perfect health. 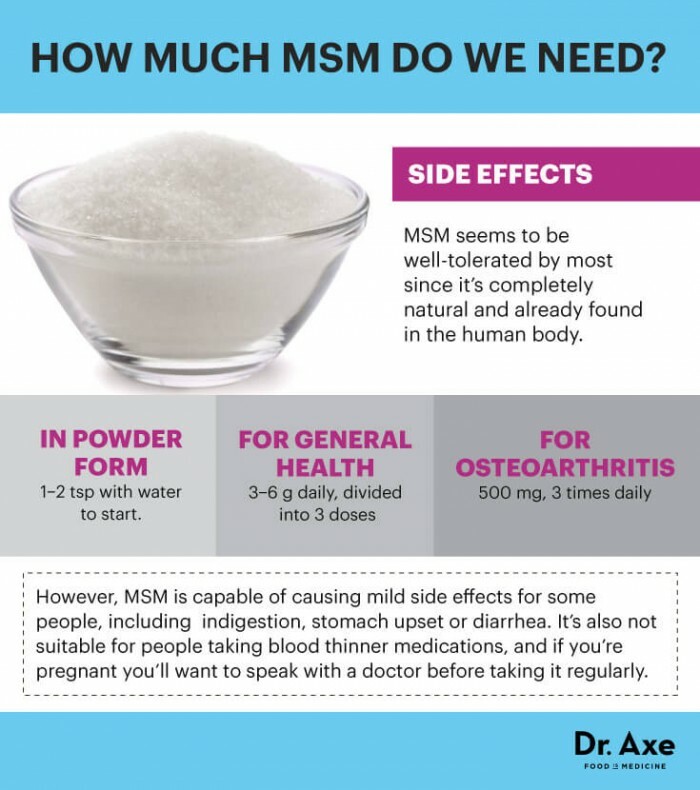 The benefits of MSM in the body, help all the other vitamins and minerals work more effectively. Everything in your body responds and rejuvenates. It is a shame doctor’s don’t recommend pure MSM to patients who suffer from depression, it is so much healthier and gentle on the body than antidepressants. Asthma sufferers have also noticed wonderful results with MSM, you can even brush your teeth with it, I use it once a week and my teeth are pearly white. It is also great for people who suffer from skin conditions like eczema, dermatitis, and psoriasis. Teenagers who suffer from acne may find relief with the benefits of MSM, it is the best for helping keep the skin soft and flexible allowing excess oil to escape, helping to avoid a build up of bacteria in the pores. 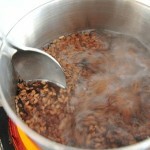 It is considered an effective and safe anti-inflammatory. Throughout history it has been used for healing, for helping relieve arthritis, aches and pains, you can even put it in your bath or foot spa. Pure MSM may reduce scar tissue, by changing the way new collagen fibres are knitted into the existing tissue. It is also available as a balm, you can rub it into your joints and muscles for fast relief. Whenever I feel a headache coming on, I include the benefits of MSM in water and within a few minutes, my headache is gone. My skin looks great, I feel great, I have a lot more energy than I used to, I never suffer from PMS anymore, I never feel stressed out and I definitely look younger, and don’t forget the fingernails! And when it comes to symptoms of perimenopause and menopause, well yes, you guessed it, MSM is the answer. I no longer suffer from hot flushes or itchy skin! The benefits of MSM is fantastic for helping give your body a detox, it will eliminate toxins from the body’s cells. If you start on a high dose, you may experience weakness or headaches as the organic sulphur works to cleanse your body. If this happens, just reduce the amount or stop for a day or two. A deficiency may result in a lack of energy, allergies, unhealthy skin and hair, brittle nails, constipation, candida, constipation and chronic pain. 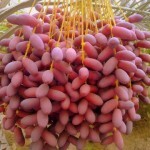 The recommended dosage is around 2 grams daily for general health maintenance. For other health problems 3 to 4 grams daily, some people will take up to 2 tbsp daily. You can never have too much, your body will eliminate any excess. You may feel a difference within a couple of weeks, or a couple of months. I take it in powdered form with vitamin C, as this particular vitamin helps to enhance the benefits of MSM in the body. Vitamin C is an important vitamin, as it is very beneficial to help develop collagen and the proper functioning of all internal organs. Vitamin C is the perfect partner for MSM, and together these two combined make an amazing collagen supplement. Vitamin C will enhance the detox benefits of MSM, and improve skin, hair and nails. The body needs pure MSM and Vitamin C to help repair its self. You can take it in powdered form, crystals, capsules or flakes. It doesn’t taste that great, you may find it much more palatable with juice. To find out if the powder is pure, put a small amount in some water, if it is murky then you have an inferior quality, where an additive is present. Pure MSM powder in water will be clear. Can Food Cause Body Odor? 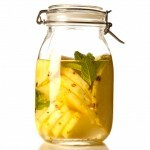 How to Make Pineapple Water and What are the Benefits of Drinking It on an Empty Stomach?